Dewey Waters are an established GRP Manufacturer and Supplier in the UK specialising in GRP water storage tanks, housings and biofilters. Based in North Somerset, Dewey Waters were established in 1956 by Mr. Norman Dewey and Mr. Mike Waters and originated from manufacturing GRP motorbike fairings. It was later acquired in 1999 by the Tricel global engineering company. Dewey Waters are an established GRP Manufacturer and Supplier in the UK specialising in GRP water storage tanks, housings and biofilters. Based in North Somerset, Dewey Waters were established in 1956 by Mr. Norman Dewey and Mr. Mike Waters and originated from manufacturing GRP motorbike fairings. It was later acquired in 1999 by the Tricel global engineering company. Since then we have operated as a subsidiary to supply quality GRP products both domestically and internationally and are able to provide customers with one of the most comprehensive ranges of GRP products available on the market today. Working with Dewey Waters, clients can expect to receive unparalleled levels of technical knowledge, product choice and customer service, as we pride ourselves on being a leading authority in GRP manufacture and production. At Dewey Waters our products are suitable for a wide range of applications in a number of different sectors. We regularly cater for a large variety of clients, including architects, specifiers, main contractors, utility companies and agricultural clients. Although this is by no means an exhaustive list – our products have been used in a huge array of applications. With almost 60 years’ industry experience, the team behind Dewey Waters are experts within both Water Storage and GRP industries. 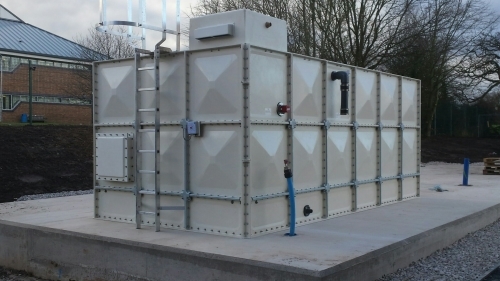 Specialising in the manufacture of both one piece and sectional cold water storage tanks, our experience ensures that we are able to accommodate for virtually all client requirements. 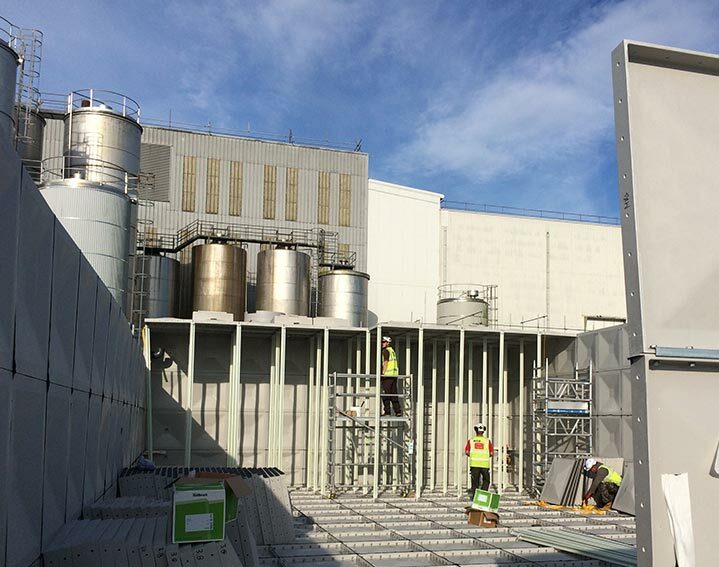 By supplying tank configurations which can conform to restrictive site specifications and other external governing factors, Dewey Waters have supplied and installed materials for high profile clients, locations and events. 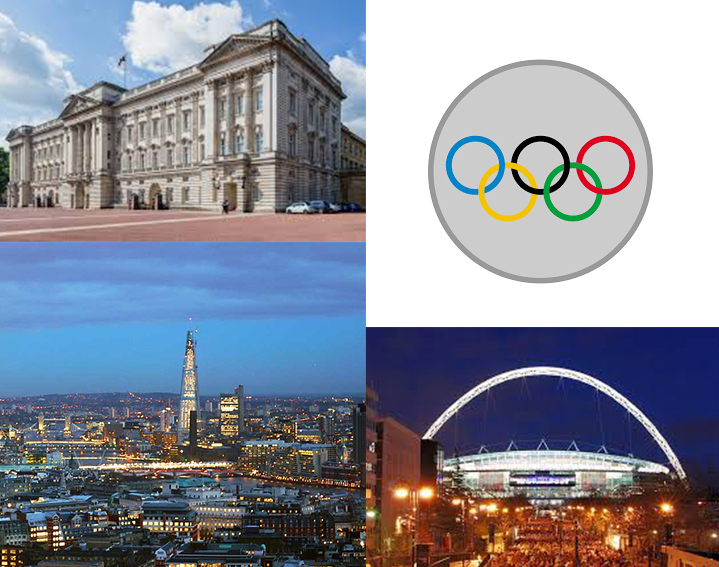 This includes Wembley Stadium, the Olympics, Buckingham Palace, and The Shard. No matter the scale or scope of the project – we perform!